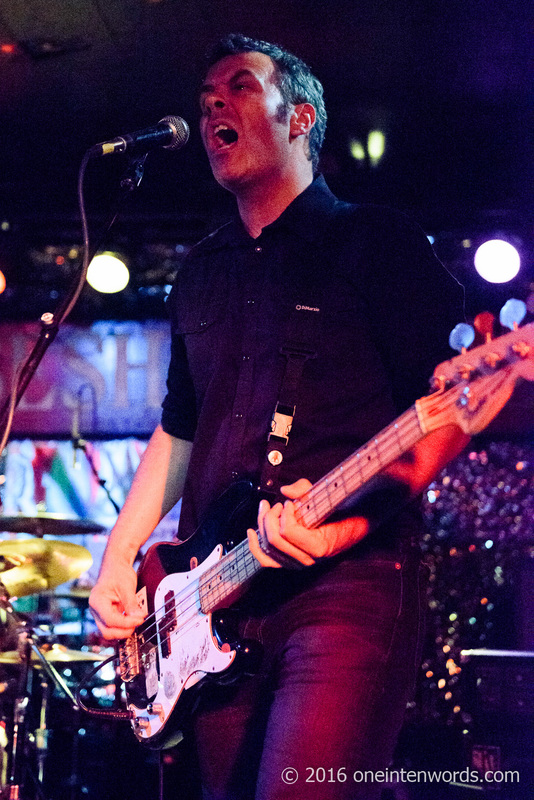 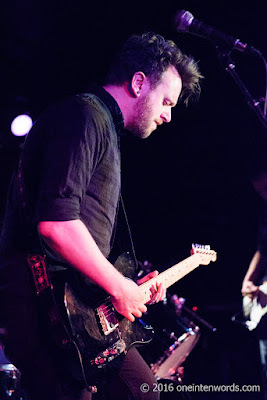 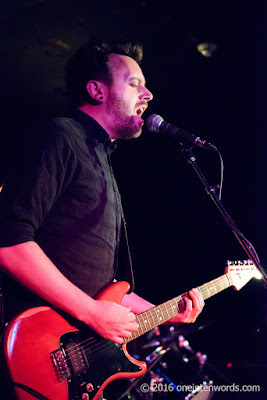 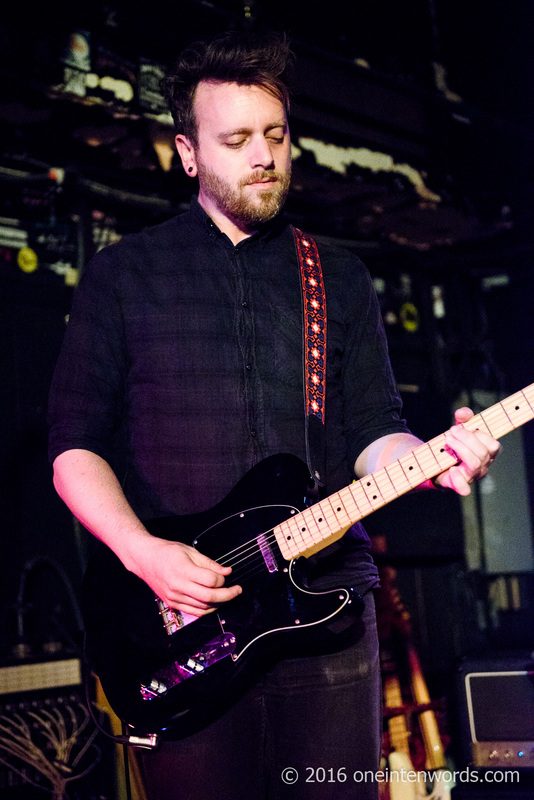 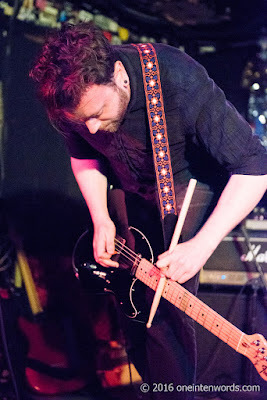 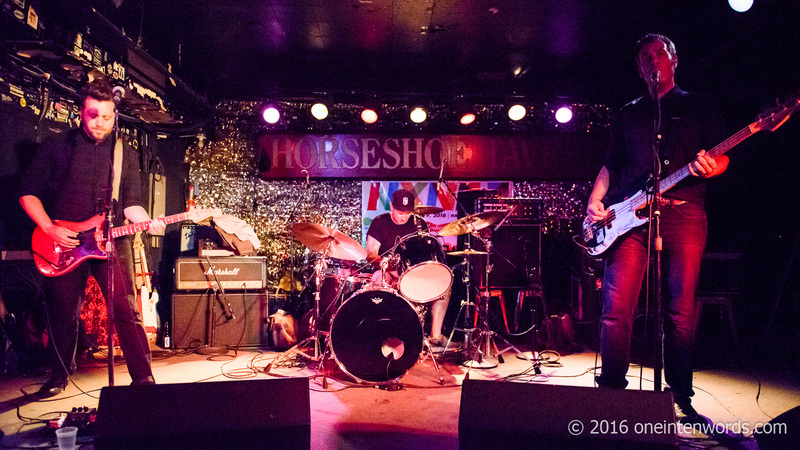 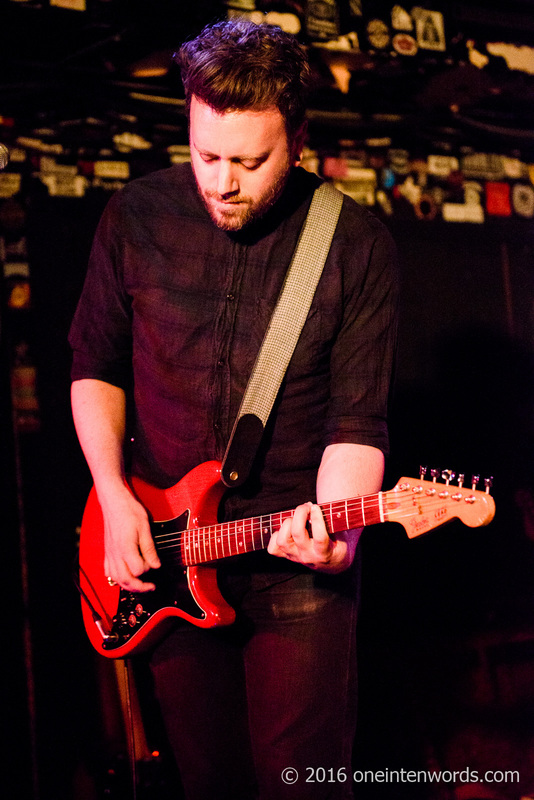 Several Futures ​was the first band to hit the stage at The Legendary Horseshoe Tavern for the first night of this year's North By Northeast festival. They're a post-punk band from Toronto who deliver solid, loud, powerful alternative rock with a steady driving rhythm section and heavy guitar chords. 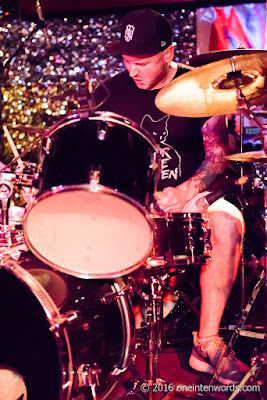 The music is heavy on the cymbals and noisy guitar with good vocals from both the bassist and the guitarist. Their latest release, Before You Forget, is out now.